After years of building the iPhone mainly in China, Apple is preparing for a major expansion of iPhone manufacturing in India. 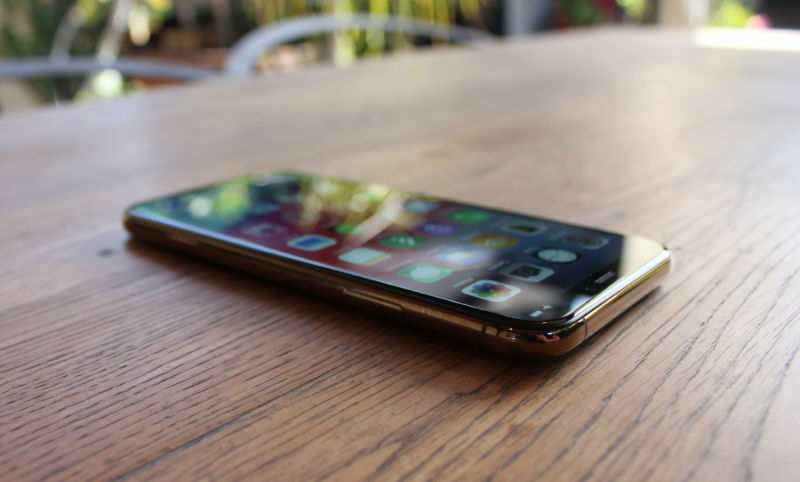 Terry Gou, president of the contract manufacturer Foxconn, announced that the company planned to invest $ 300 million to increase the iPhone manufacturing capacity in this country, with much larger investments in the company. ;to come up. The Taiwanese company Foxconn has long been the main company on which Apple relies to manage the assembly of the iPhone in China. Bloomberg reports that Apple already has a limited manufacturing presence in Bangalore, producing older iPhones. But now, Foxconn will significantly expand iPhone manufacturing in the country, producing the latest iPhone near the city of Chennai in the south of the country. The production of iPhones in India will provide Apple with some regulatory benefits in the vast and rapidly growing Indian market. According to Bloomberg, this will allow Apple to dodge import duties by 20% and Apple to open its own stores in India. Local production could also allow Apple to take advantage of lower labor costs in India. And Apple will have to reduce its costs if it wants to seriously penetrate the Indian market. The low Indian incomes and the high cost of the iPhone have resulted in very low iPhone sales in India. 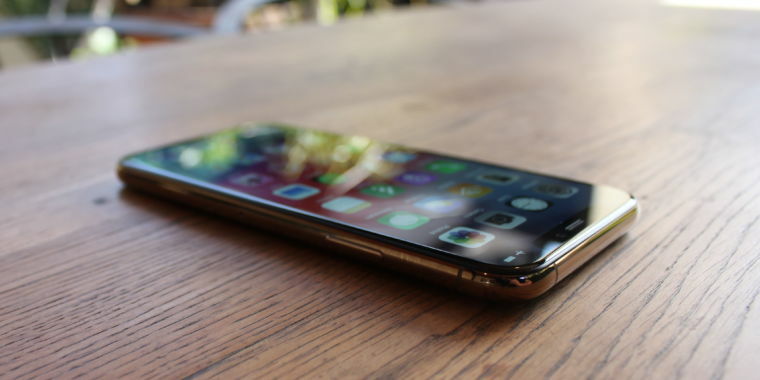 According to Bloomberg, the Indians bought 140 million smartphones in 2018, but Apple sold only 1.7 million.